We are a boutique Asheville wedding and event planning team, with the capacity to design and produce an unforgettable celebration. Whether you are planning a destination wedding, a sustainable event or LGBTQ nuptials..we are here to help you make this the day of your dreams! We listen to you and create distinctive events based on your vision, budget, specific needs and desires. Additionally, our clients are our collaborators and friends. So whether you are a DIY’er, traditionalist, or you want a fantastically original event, we can assemble a perfect location and team for you. We care about the environment and can offer ideas to help your event be planet friendly. Weddings can be celebrated anywhere, from a backyard garden to a mountaintop. 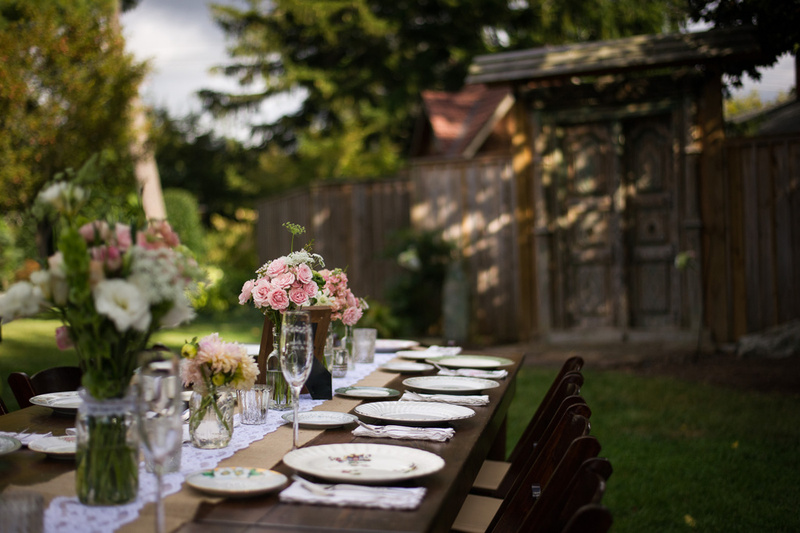 Whether you are planning a Asheville destination wedding or you are close to home, you will probably want to extend the celebration over several days. We want to understand the bride and groom, their families, traditions and expectations. At Firefly Event Company we can help you find the ideal location and creative partners to fit your style and budget. We know the area well and can help plan a great time for all of your guests. Planning a party or business event can be very stressful if you are both the planner and the host. The key to you enjoying your event is to have someone there to handle all the production aspects. Then you can relax and enjoy your guests or host your VIP’s. We are able to plan any celebration: birthday, anniversary, coming of age, holiday, shower, corporate gathering or business launch. Complete event planning from concept to execution! View our Frequently Asked Questions for more information on our event planning services. Contact us today to determine which of our packages will work best for your needs.